+ Jewel | CHOP ZUEY – MissSL Ice Set (Diamond/Platinum) – NEW!! + Tattoo | White~Widow – Midnight in Part II (High) – NEW!! 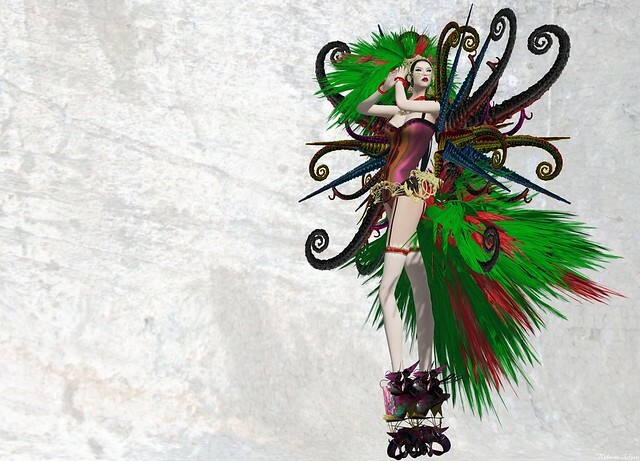 + Outfit | VERO MODERO – Angel (EXOTIC) – NEW!! + Jewel | CHOP ZUEY – Mi Pequeno Tomate Set – NEW!! + Nail | Nailed It – Zebra Print Set (for Slink) – NEW! !